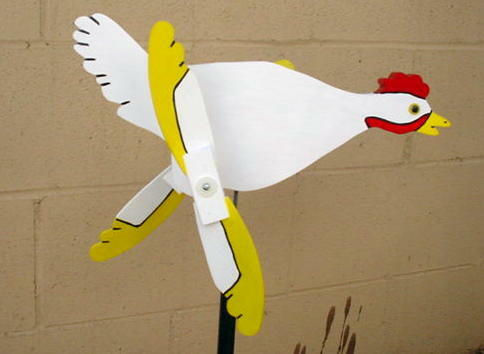 THIS IS THE CHICKEN WHITELEG HORN WHIRLIGIG !! THE WHITE LEGHORN CHICKEN HAS SCRATCHED THIS PAGE TIMES SINCE HITCOUNTER RESET MAY 11, 2000. WEB PAGE SET UP ONJUNE 5TH, 1999.